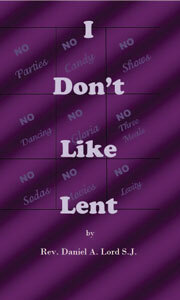 Home :: Holy Cross Publications :: I Don't Like Lent by Rev. Daniel A. Lord, S.J. 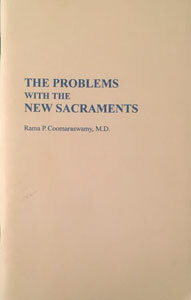 Father Lord tackles the questions and attacks on Lent proposed by Catholics as well as those outside the Catholic Church. Do you know why we practice Lent? Can you explain why we fast? 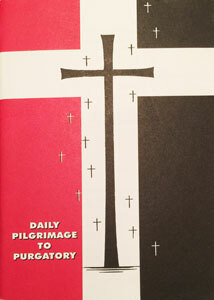 Do our penances matter? Why do we renounce good things? What kind of practices do Catholics do during Lent? Is Lent difficult for you? Father Lord explains these questions and more. This booklet is the ONLY reprint that includes discussion questions for study groups or for your own study.